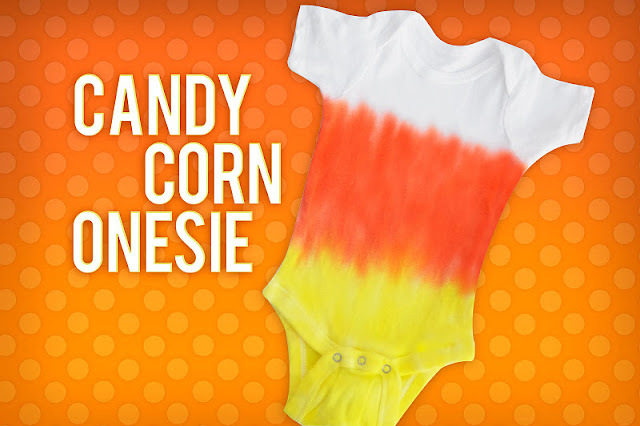 If you have a little one and are looking for a cute Halloween outfit or even a homemade Halloween costume idea for your non trick-or-treater, check out this easy tutorial for a candy corn onesie from The Swell Life. And check out some more fun Halloween shirt ideas while you're at it. Yeaah... all that yellow around the crotch doesn't conjure happy associations for me.